Alisa Plant has been named director of the Louisiana State University Press and publisher of The Southern Review. Plant will assume her new duties as the seventh director of the press on March 4. 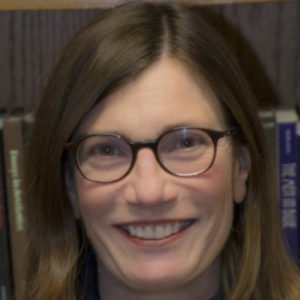 Most recently, Dr. Plant served as editor-in-chief of the University of Nebraska Press, a position she has held since 2015. Under her leadership, the press increased its annual output of titles by 35 percent. She previously worked in acquisitions at LSU Press for almost 10 years. Prior to that, she was an assistant editor at the Yale Center for Parliamentary History. Dr. Plant holds a bachelor’s degree in English from the University of Kansas and a Ph.D. in history from Yale University.